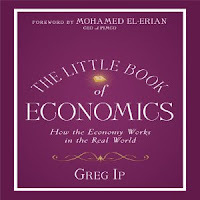 While the book is interesting and easy to understand, it glosses over (ignores) a lot of details. The book focuses a lot on the economics management instruments and entities in the US. 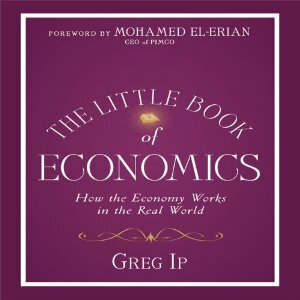 It might be informative for the average person, I don't recommend this book for anybody who knows a lot about economics. The author's web site includes blog entries about the economy and current events. Economic dilettantes may find that interesting.